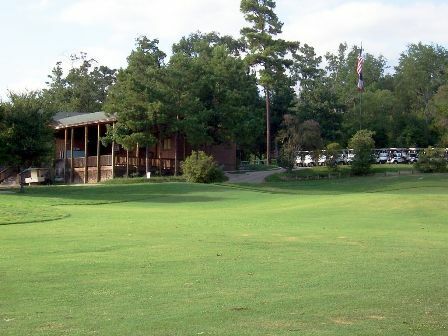 West Fork Golf & Country Club is a semi-private 18-hole golf course located in Conroe, Texas. West Fork Golf Course first opened for play in 2004. The course was designed by Rick Robbins. 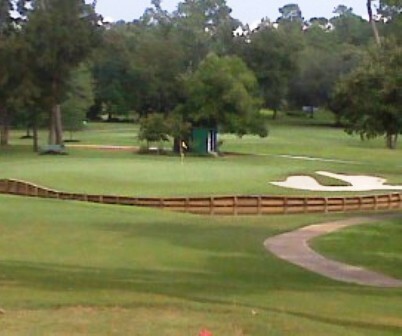 The course is set along the banks of the west fork of the San Jacinto River. 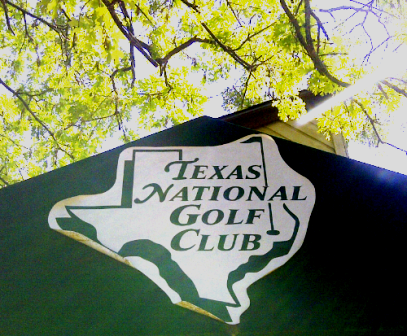 The links style course negotiates rolling terrain, towering hardwoods and natural wetlands that border the river. 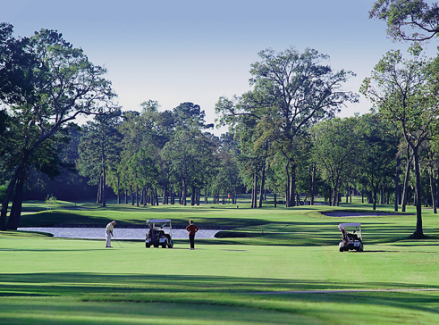 West Fork appeals to golfers who seek generous, rolling fairways and smooth greens.